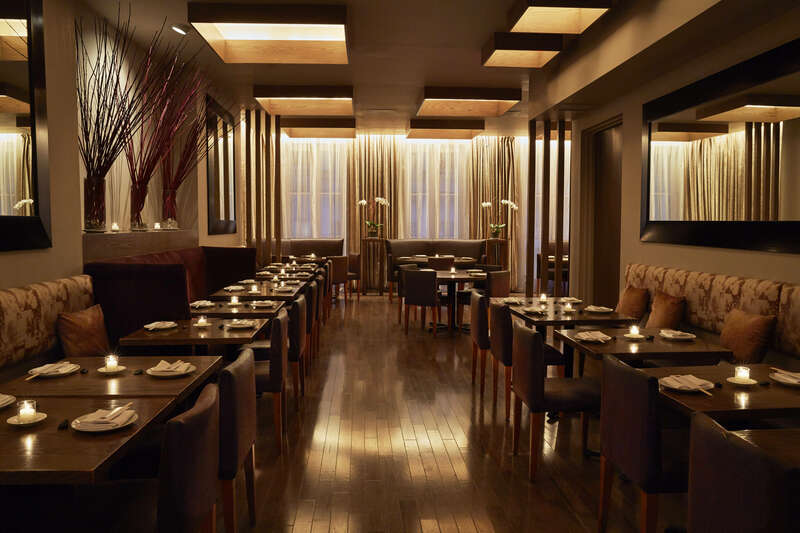 BONDST, situated in an historic Soho-style brownstone, is a three-story establishment with a Japanese-inspired atmosphere that exudes sophistication, within the context of casual comfort. 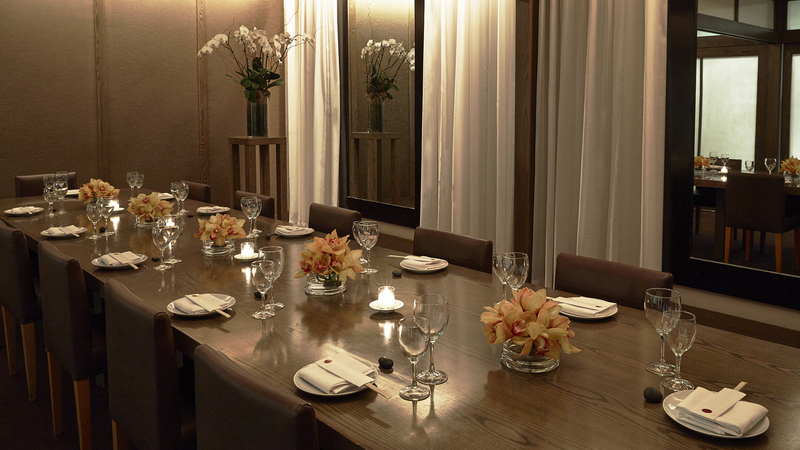 BONDST offers three distinct spaces to host private events, which allows for flexibility in group size and type of event. The chefs at BONDST have created distinctive party menus for your convenience. 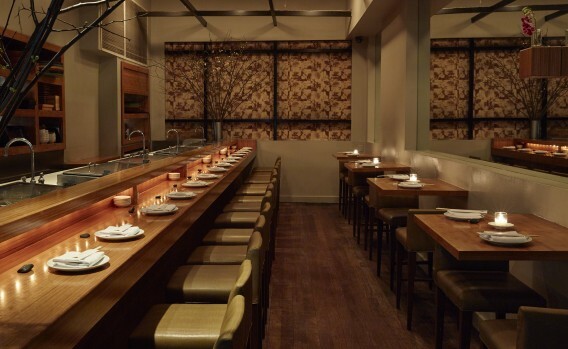 Menus range from elegant, sit-down dinners, to sumptuous passed hors d'oeuvres for a vibrant cocktail party.